Happy New Year, here we are then in 2011, some good news to begin with, we have decided to absorb the VAT increase and have kept all our prices for Makeovers, Portrait, Boudoir and Wedding Photography the same as they were last year. Also if you were a client of ours in 2010 we thank you very much and in case you haven’t received our Jan 2011 newsletter we have a January Sale with any copies of any prints or canvas’s you ordered from us last year are available at HALF PRICE until the end of January. We hope that you enjoyed the Christmas Holiday and the snow just before. 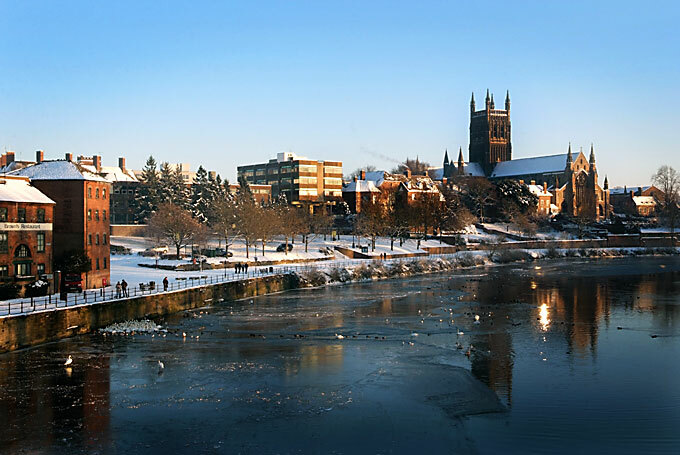 Here is one of my fave shots of the ice on the river Severn at Worcester. between Christmas and New Year. It was a wonderful and very romantic day and we were delighted to be a part of it. We wish Lucy and Mark our very best wishes for the future. We were also at Brockencote Hall just before Christmas for a large family who wanted a family portrait when their entire clan were gathered together.